How Far is Ashvar Ranga Shelters Royal? 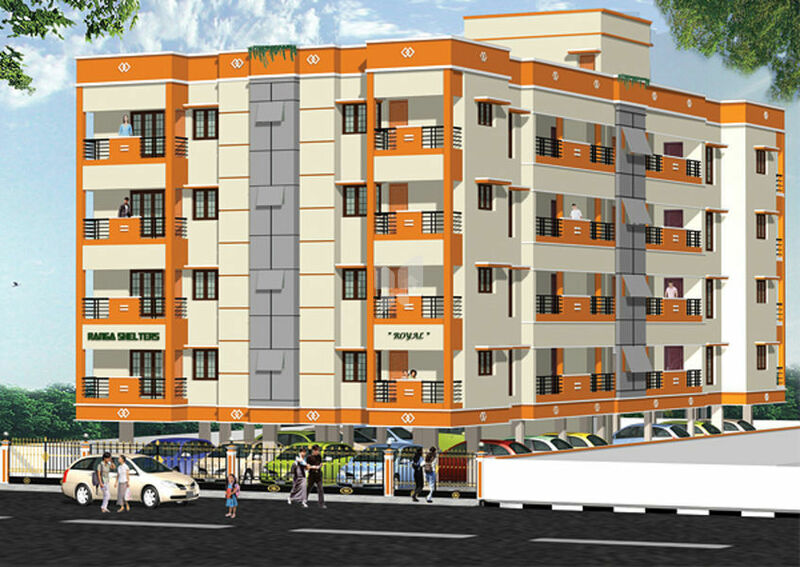 Ashvar Ranga Shelters Royal is a residential development by Ashvar Builders & Promoters. It offers 2 & 3BHK residential apartments. The project is well equipped with all the modern day amenities and basic facilities. Round the clock security is also available. > 2?-0? wide cooking platform finished with granite slab with stainless steel sink above kitchen platform wall tiles dado up to 3?-0? > 5?-0? height brick wall in three sides of the plot and fixing grill gate 14?10.5?X5?0?-2nos, 4?3?X5?0?-1no. Ashvar Builders and promoters dealing with really services such as construction of Apartments, Flats and Commercial Buildings, Our Quality Policy is Customer Delight beyond their Satisfaction through the quality delivery within the scheduled time frame. The Company is Backed by many dedicated professionals and Consultants like Architects, By their meticulous planning and execution with strict adherence to Building laws and regulations and keeping the comfort and Delight of the customer as the Top Priority. The Project Executions by careful selection of Contractors and utilization of the Best Materials and Emphasizing on Preserving the Natural advantage of each site built trust on us by our repeated customers. Also our Project Execution are to the Indian and International Standards. By Our commitment and Promise We not only build the Brand ABP in the market also in the people’s heart.